Hours: 6:30 am - 11pm Monday through Saturday. 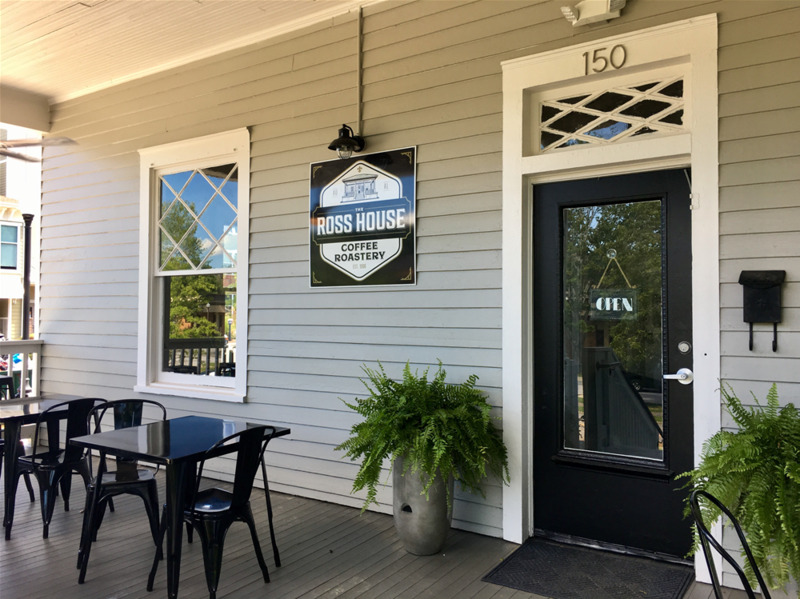 Located on Ross Street across from Auburn’s municipal complex, the historic home sits with its wrap-around porch and blue door nestled between 160 Ross and other old homes along the street. 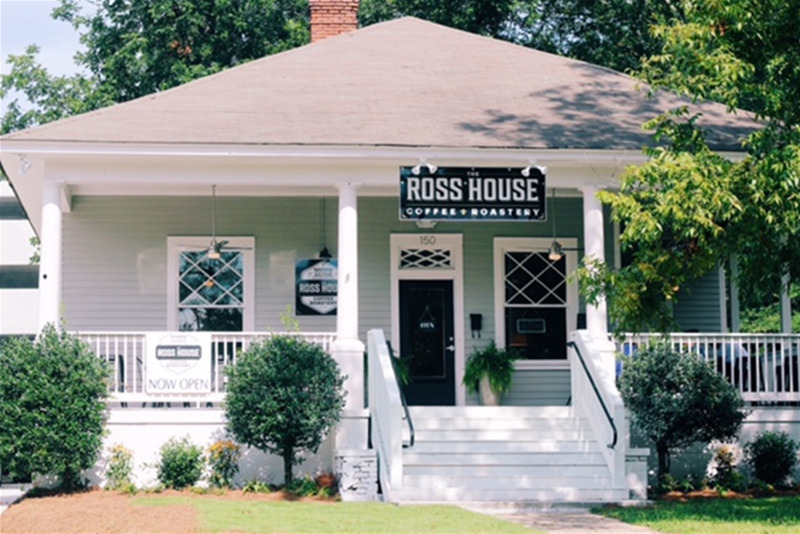 Owner, Toni Holt saw an opportunity and reached out to owner Stephen Benson, whose mother used to live in the house, and told him her idea of opening a coffee shop that would serve the city of Auburn with a place for fellowship while enjoying gourmet coffee. 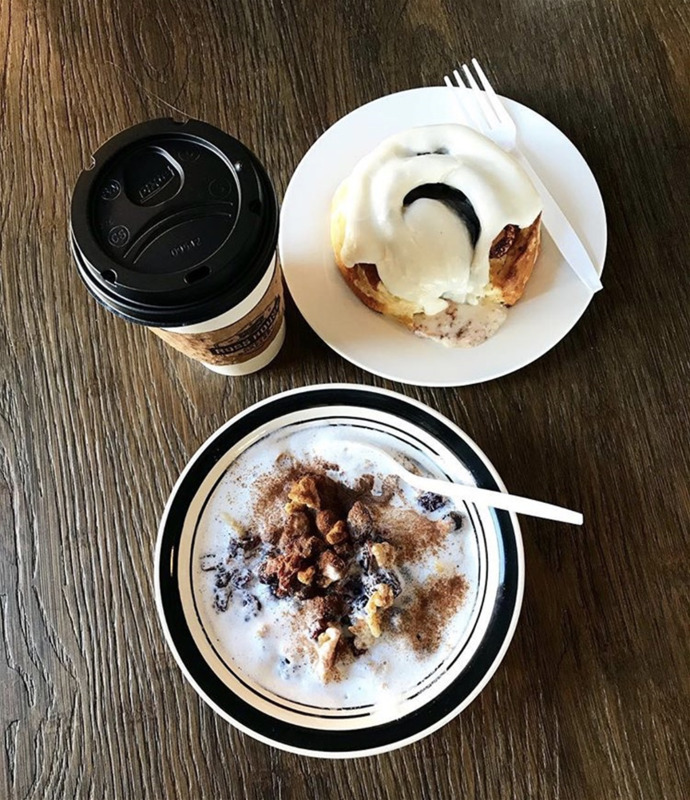 Holt had realized one of Benson’s options without knowing it, and she began working toward opening the shop in January. 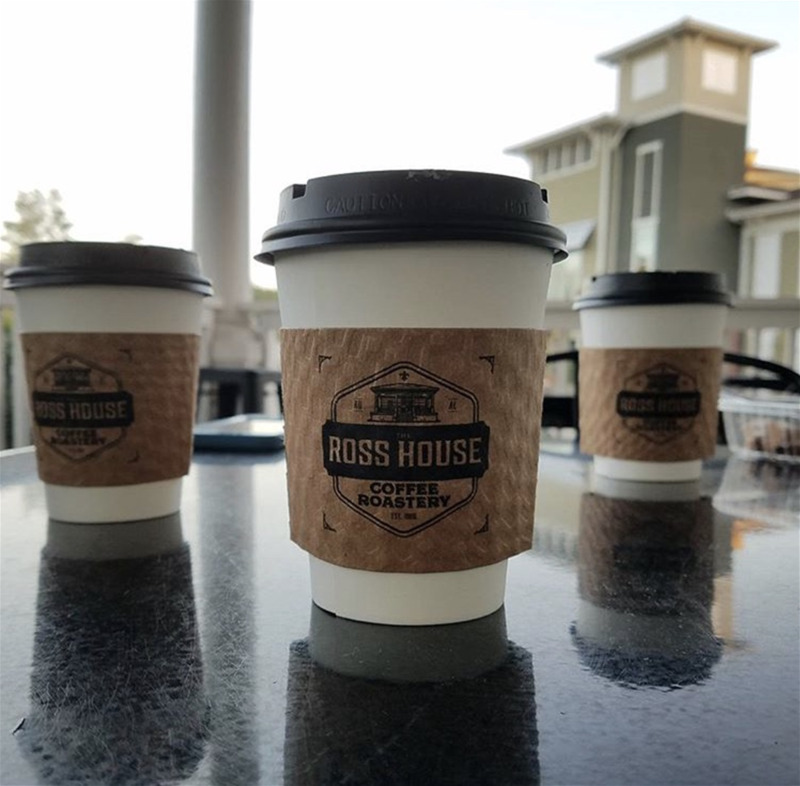 When Toni Holt, owner of Toomer’s Coffee, heard Starbucks would be opening across the street from the South College Street location, she began seeking a new place to go. Then she heard about the petition. “ They wrote all over the walls,” Holt said, pointing to the “#SaveTheRossHouse” scribbled in sharpie on a door frame in the house. Signatures and notes covered the white paint on one wall where “Pink Floyd The Wall” was written. Another full wall was covered with a painting of blue skies and a sun with “I’ll never forget the house that reminded me to slow down and breathe” written next to it.